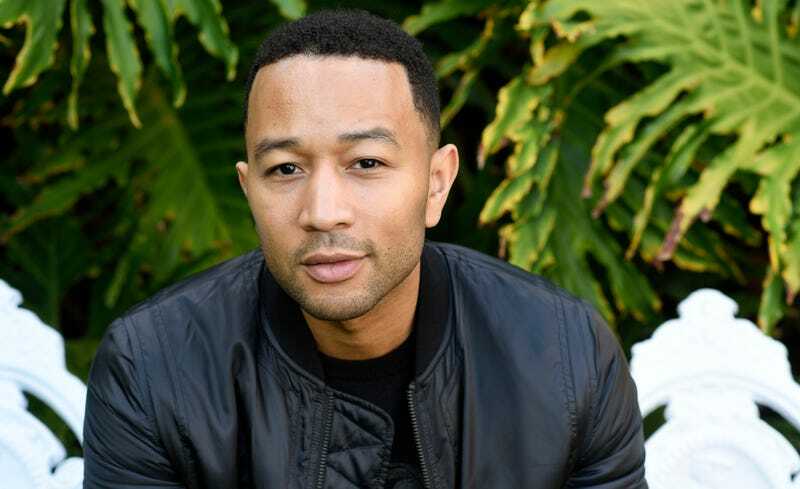 On Friday, Rolling Stone published an open letter written by John Legend to President Obama, imploring him to grant clemency to as many incarcerated non-violent drug offenders as possible before he leaves office. While we hope the Trump administration and the 115th Congress will maintain this progress and continue to work in a bipartisan manner to reform our criminal justice system, it is unclear what their priorities will be and when families can expect justice. Before you leave office, I would like to add my voice to the more than 2 million Americans who have asked you to use your clemency and pardon powers to bring justice to the thousands of families of non-violent drug offenders who have waited far too long for Congress to act. An estimated 36,000 non-violent drug offenders housed in federal prisons have sought relief under your clemency initiative and it is unclear how many of the remaining cases will be reviewed before you leave. As the Surgeon General noted, drug addiction is not a moral failing but a chronic health issue deserving of our compassion. What is a moral failing, however, is the War on Drugs and America’s addiction to incarceration which has not increased safety but needlessly torn families apart. In November, Obama granted an additional 79 clemencies to people incarcerated in federal prisons.